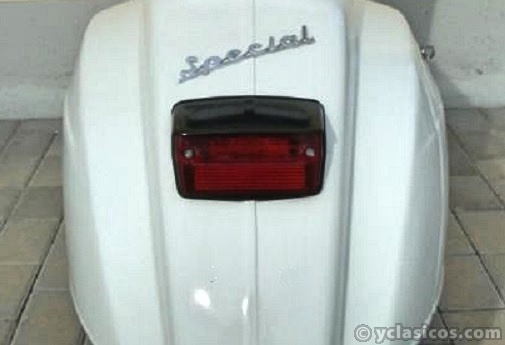 1970 Piaggio Vespa 50 Special "First series" – Fully restored !!! 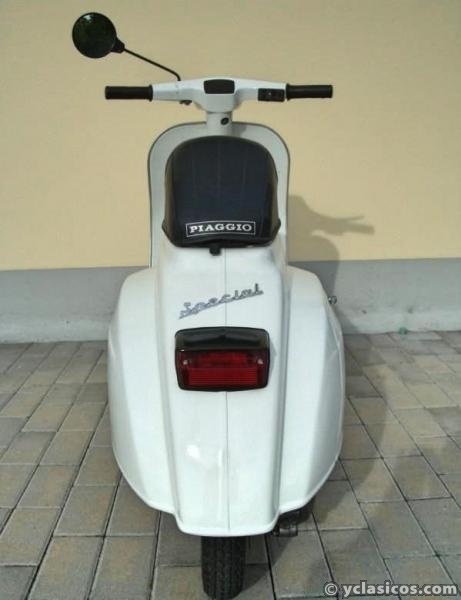 It is the model that combines beauty with importance, in this first version a real little jewel, a real myths, the quintessence of the Vespa !!! 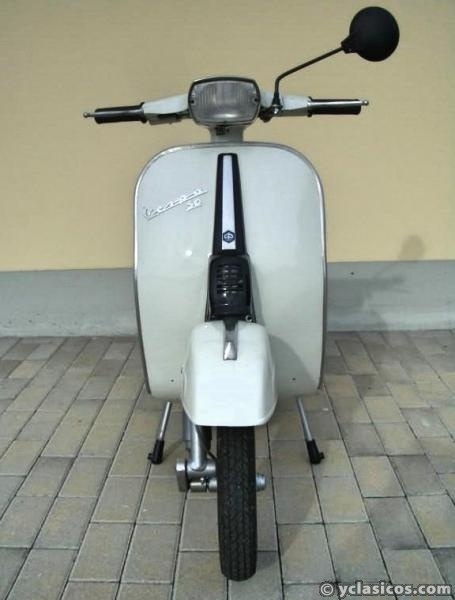 If you don’t have a Vespa Special not understand anything of Vespa ! 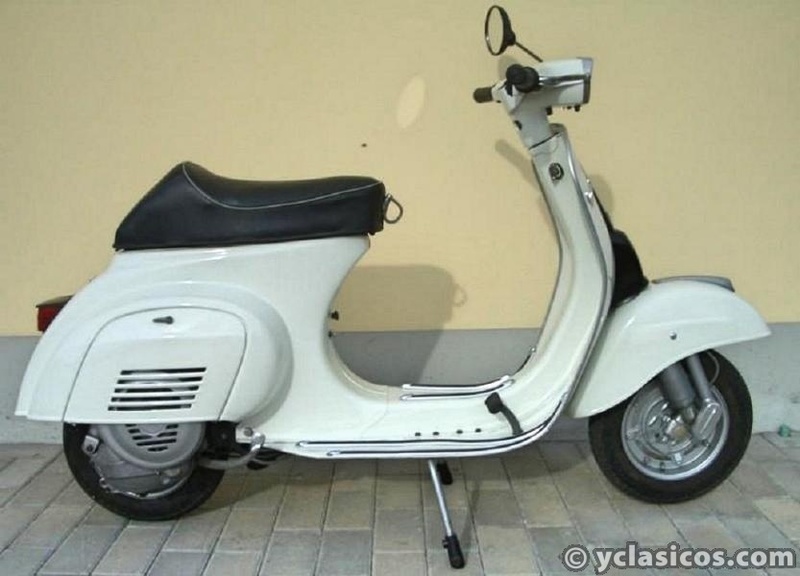 Original from Italy,not bad replicas from Vietnam,India,Pakistan etc. 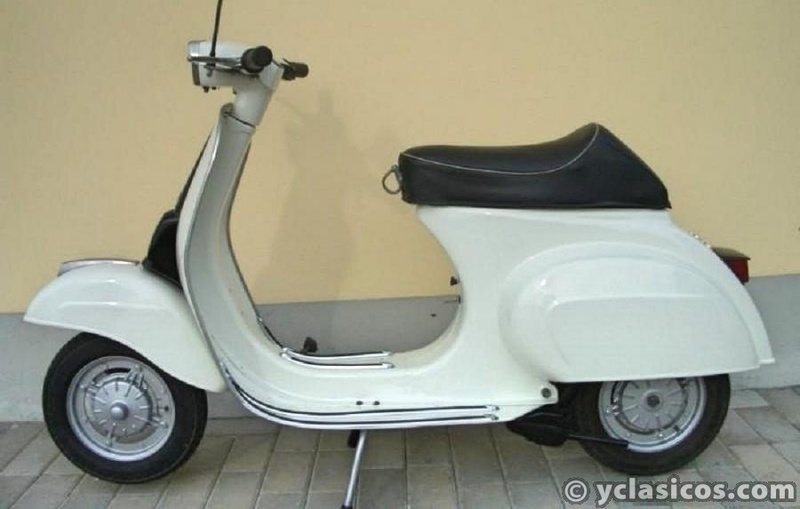 were used all Italian genuine spare parts, the original color of the period by MaxMeyer was used,new electrical system, new black seat and many other new spare parts,the engine was also fully rebuilt, starts and runs really well !!! 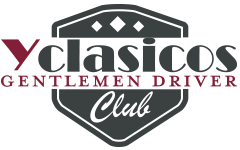 Benelli - Ducati - Gilera - Moto Guzzi - Morini - Mondial - Laverda - MV Agusta - Vespa - Lambretta - Fiat 500 - Alfa Romeo - Lancia - Maserati - etc.etc.